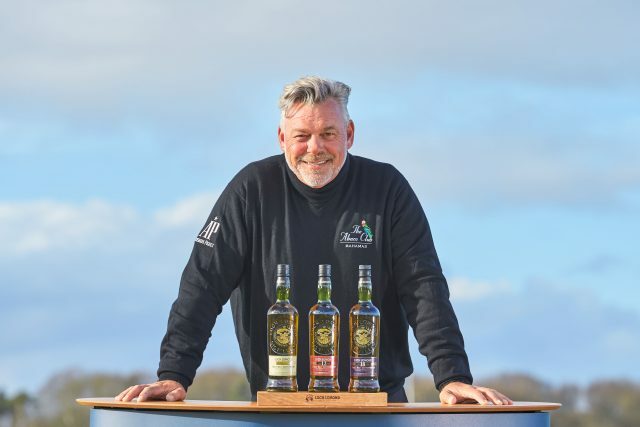 Northern Irish golf star and 2011 Open Champion Darren Clarke has teamed up with Loch Lomond Whiskies for a project that will celebrate next year’s 148th Open due to be held at Royal Portrush in County Antrim. Clarke will work with Loch Lomond Whiskies’ master blender, Michael Henry, to create The Open Course Collection: Royal Portrush Edition, a 19-year old Single Malt which will go on sale in early 2019. Commenting on the project, Clarke said: “It’s a huge honour to join Loch Lomond Whiskies and to have the chance to create a single malt with the experts at the distillery.